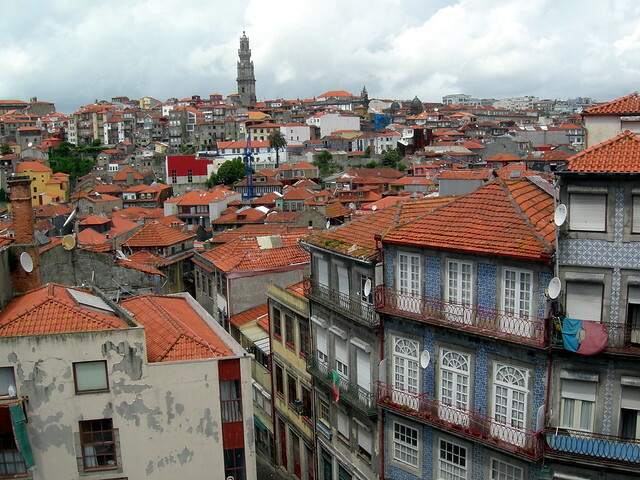 Tucked between Spain and the Atlantic Ocean, Portugal is a small country with a big influence. The Portuguese Empire was the world’s first global empire and the longest-lived colonial empire in Europe as it lasted over six centuries, ending with the transfer of Macau to China at the end of the twentieth century (the Portuguese had settled in Macau in the sixteenth century). Despite its political influence, travelers planning a trip to Europe often overlook Portugal. However, it is a country with much to offer: wine country, steep cliffs on the edge of the Atlantic, medieval castles, and much more. You can visit olive groves and wineries, see cork forests, and ride horses along deep blue lakes. Even eating in Portugal is fun. You can try local specialties like salted codfish and fish stew with an aroma of garlic. Or perhaps something just decadent like a Portuguese breakfast of custard tart with cinnamon and cup of strong coffee? Stylish resorts sit along the Atlantic coast of Portugal just waiting for couples to book a room, perhaps a honeymoon suite? The beaches of Algarve are a sunny, relaxing escape for two. Stroll the beach at sunset after a day of swimming, hiking, or lounging. If the beach, doesn’t strike your fancy, perhaps you’d prefer a little time spent in wine country. Portugal produces many good wines including the sweet, red after dinner wine called Port. Tour a vineyard or two and taste some of what Portugal has to offer while comparing your preferences with your partner. Find castles romantic? Consider staying in a pousada, a historic building converted into accommodations for travelers. Many castles in Portugal are now pousadas, as are many fortresses and monasteries. 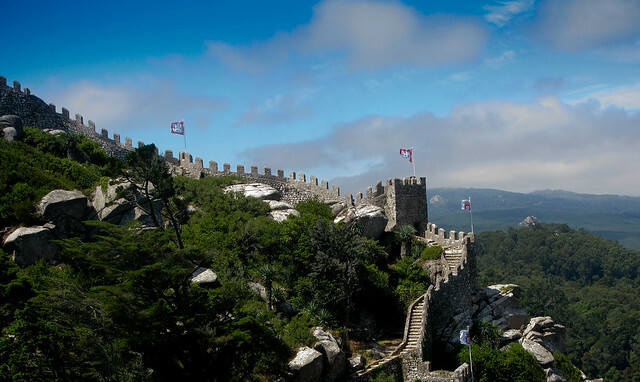 Castles and fortresses mark the landscape of Portugal. Many of those that haven’t been turned into hotels and the like are open for visitors. No matter which regions of Portugal you choose to explore, you’re likely to find castle ruins and a restored castle or two to tour. They’re accessible from cities, towns, and other historic buildings you might be sleeping in. 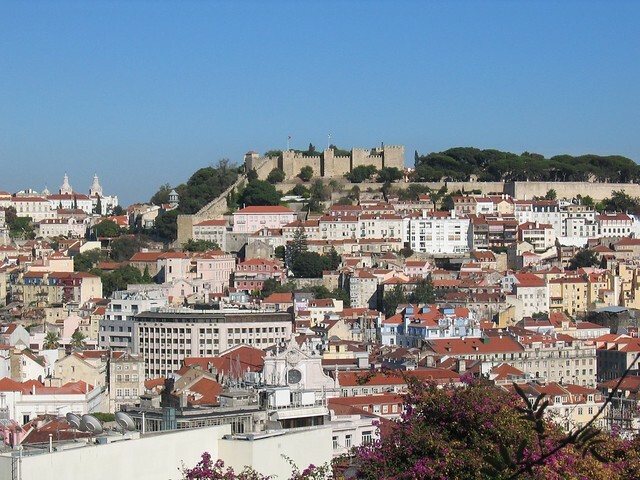 Portugal’s major cities (Lisbon, Porto, and Braga) boast museums where you can learn the story of Portugal. In Lisbon, the Museu Nacional de Arte Antiga houses art and treasures once kept by Portuguese monasteries. The artifacts were collected over centuries, but found new homes the monasteries lost power in the early nineteenth century.